NYSID’s academic challenge encourages assistive technology innovation for New Yorkers with disabilities in order to remove barriers from the workplace. 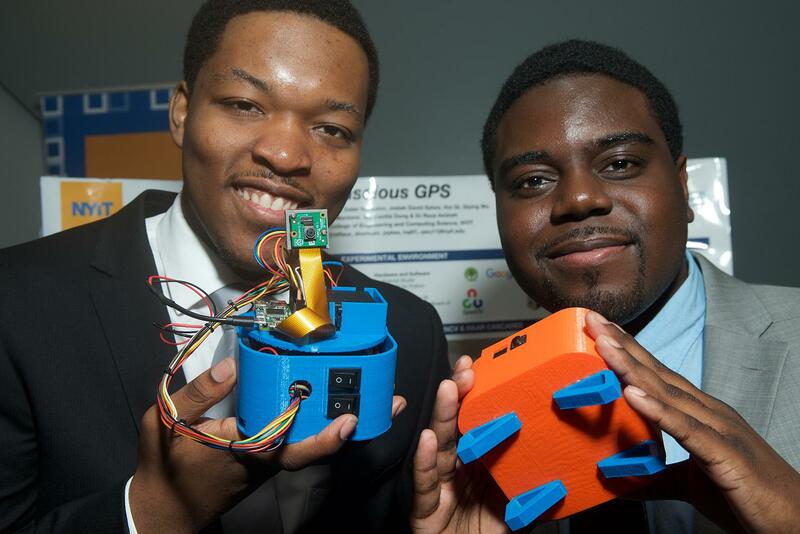 CREATE offers student engineers the opportunity to put their knowledge to use in the context of a real-life experience during their capstone projects. If you would like your college engineering department or NYSID member agency to participate in CREATE for the 2018-2019 school year, email Brian Bateman at create@nysid.org. What a fantastic day! 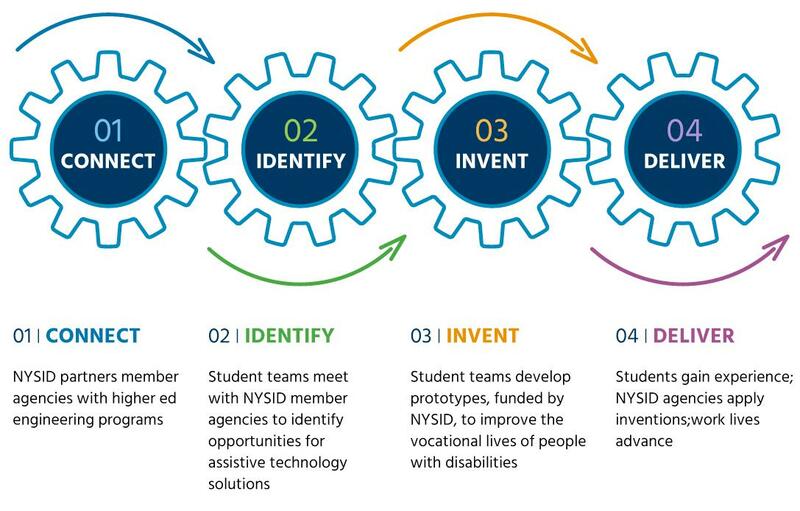 On Wednesday, April 10, NYSID hosted the 2019 CREATESymposium at the Empire State Plaza in Albany where NYS college engineering students collaborated with NYSID Member Agencies to develop inventions that help improve the vocational lives of workers with disabilities. READ MORE HERE. If you would like your college engineering department or NYSID member agency to participate in CREATE for the 2019-2020 school year, email Brian Bateman at create@nysid.org.